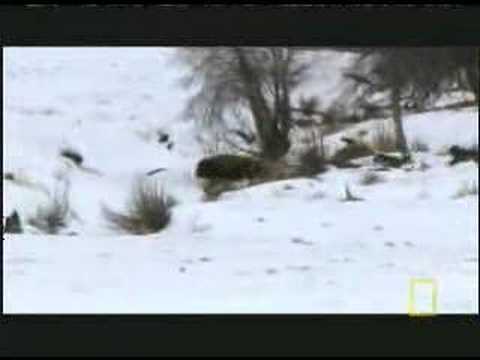 A bison cow trailing the herd becomes a target. 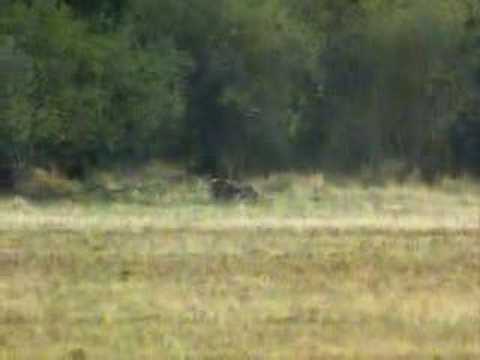 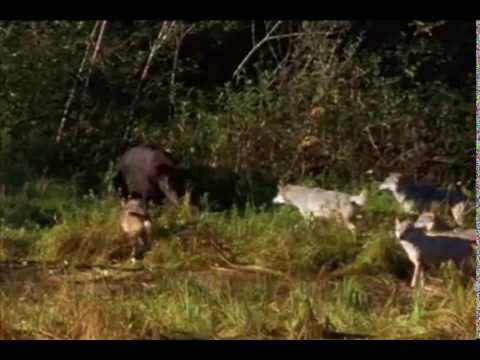 A wolf pack manages to chase away a black bear. 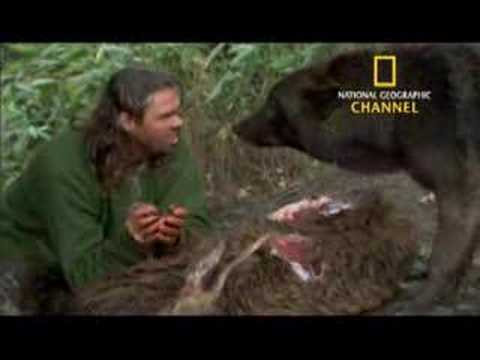 example - living and behaving like them, howling, snarling and even eating carcass meat like them.